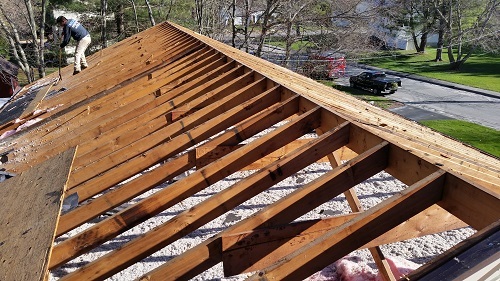 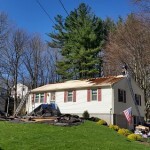 Full Roof Tear Off & Replacement in Northbridge, MA | Nor'easter Roofing Inc. 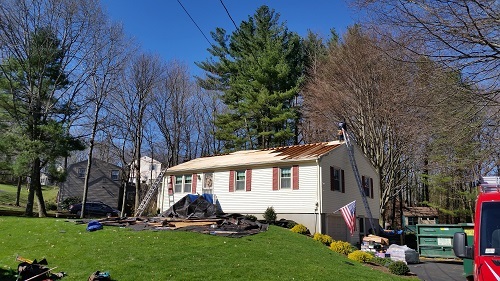 Recently, the team at Nor’Easter Roofing was in Northbridge, MA. 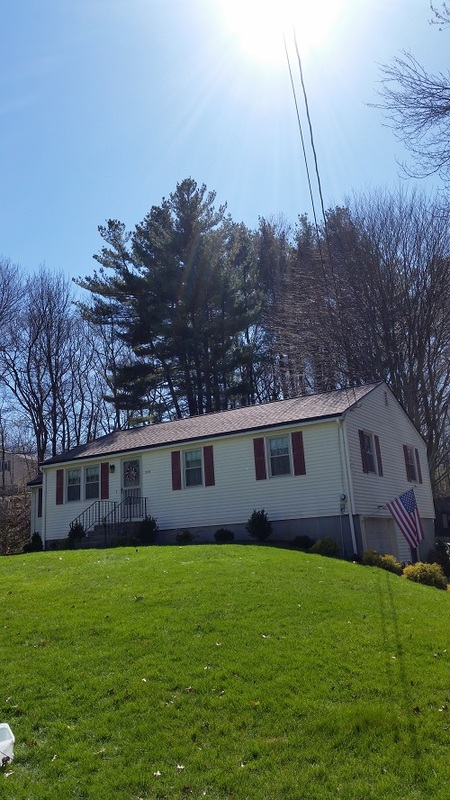 We did a full roof tear off and replaced it with Certainteed Heather Blend Pro series shingles. 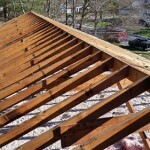 For more information on roof repair, contact Nor’Easter today! 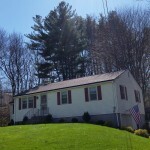 We can be reached by calling us at 508-667-3278 or by filling out our contact form.